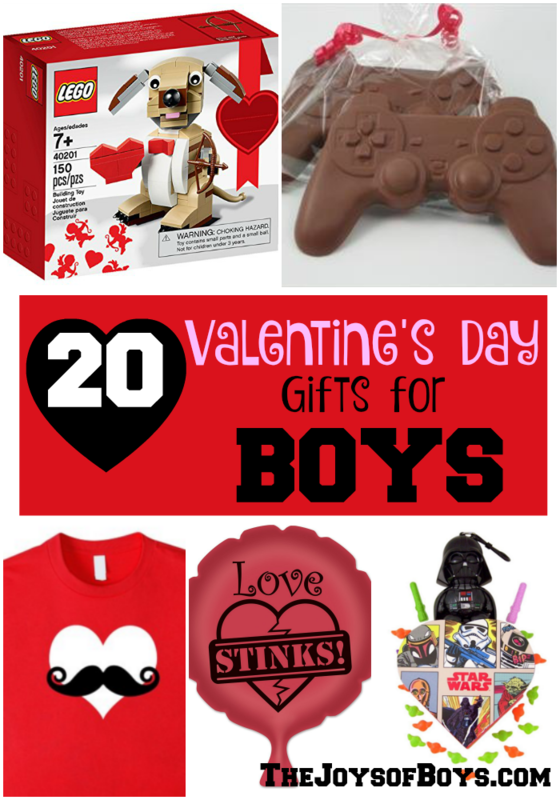 My boys are always on the lookout for the perfect Valentines to give their friends at school. 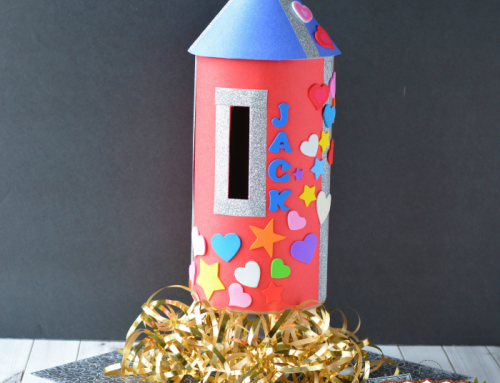 Valentine’s day is a fun time for kids to give and receive Valentines and I prefer to look for unique and fun Valentines, instead of buying generic ones at the store. 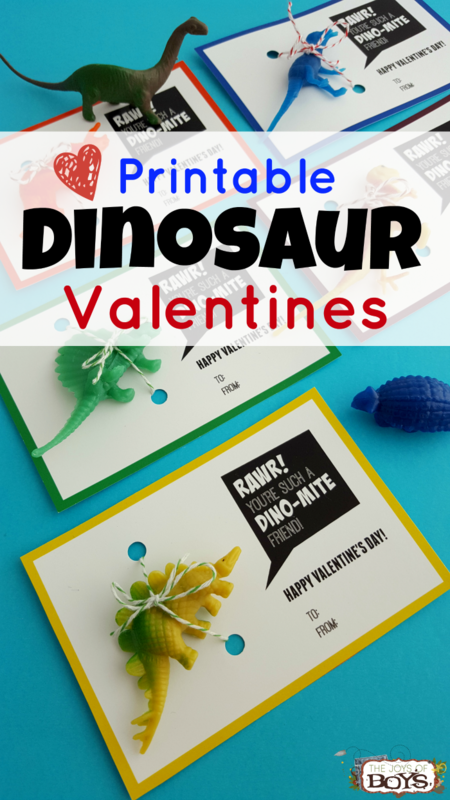 These Printable Dinosaur Valentines will be a hit with your child’s friends. V-day is coming! 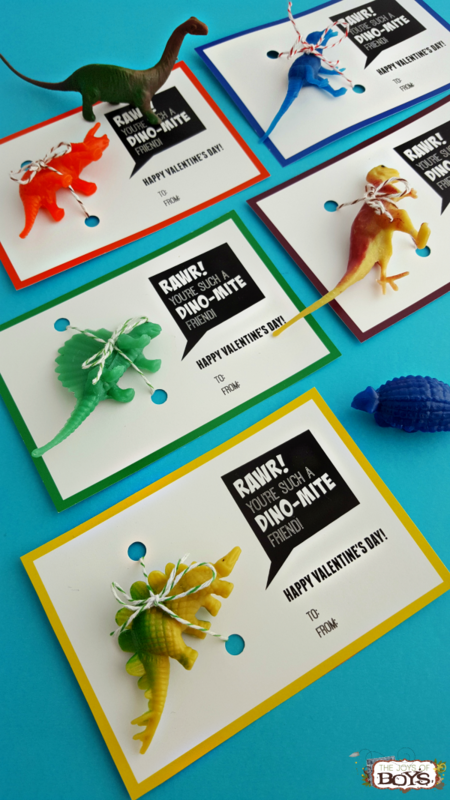 Are you the type of person who plans ahead, or do you run to the store last-minute and try to scramble to find a the perfect Valentines for your kids to send out at school. Trust me. If that describes you, I have been in your shoes!! 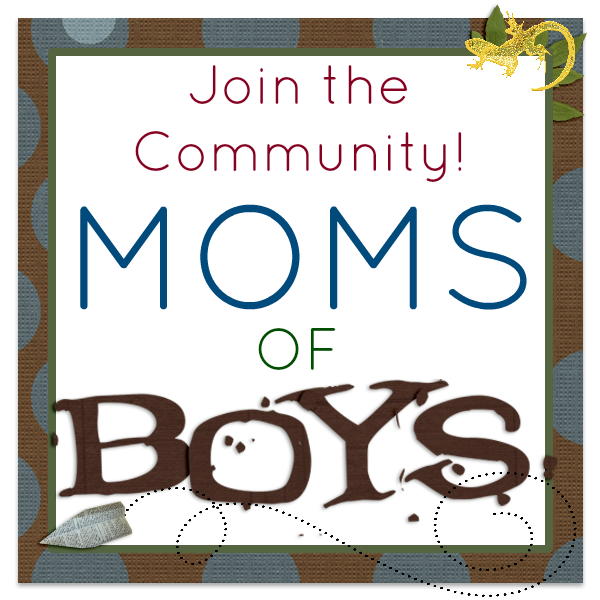 Every single one of my boys has gone through a dinosaur phase where EVERYTHING they wore, played with or ate (Can you say Dino-nuggets?) had to have a Dinosaur or it just wasn’t going to work for them. I love that these are easy to print out and also are different from the loads of candy that other kids will be passing out. Not that I’m a candy-hater. They just get PLENTY! And what kid wouldn’t love going home with a new dinosaur friend. 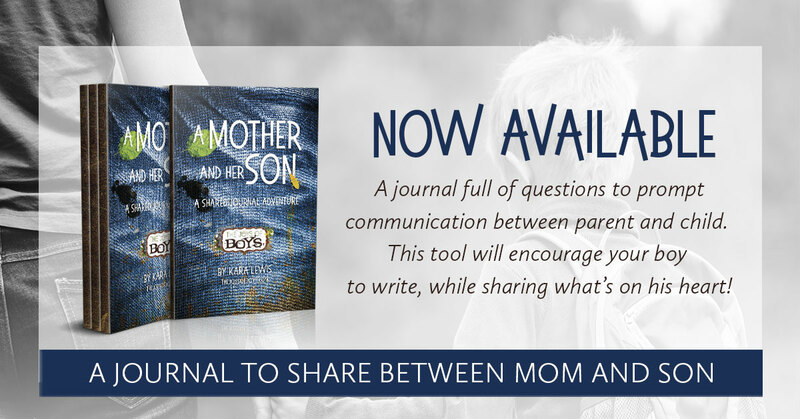 These are easy, cheap and will be a big hit with the friends at school. Striped Bakers Twine – I love using a variety of colors, but you can use any color you want. 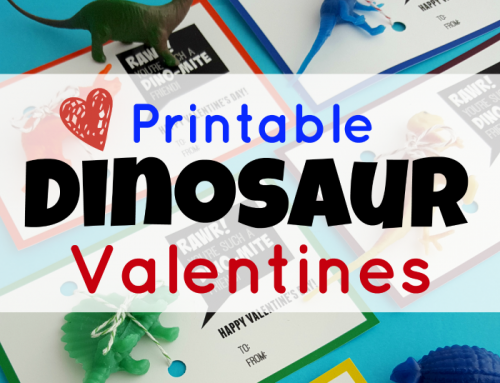 Download and print out the Dinosaur Valentine Printable above. Next, use scissors to cut along the outer edge of the colored square border on each valentine. 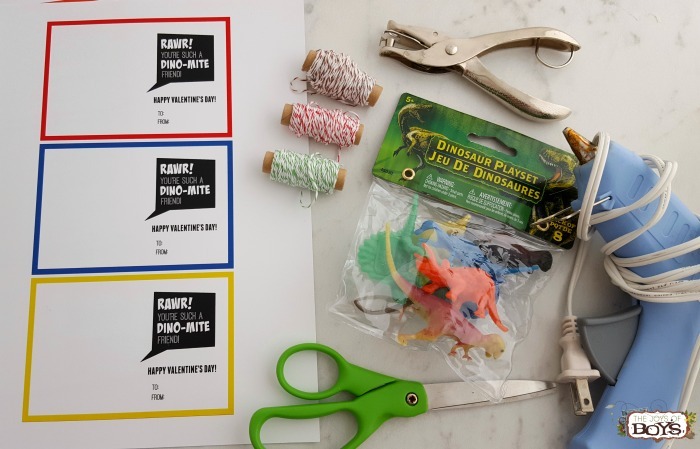 Use the hole punch to punch a hole through the paper above and below the dinosaur. 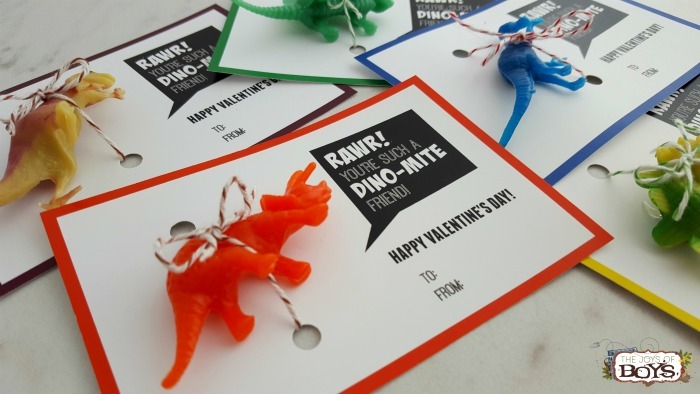 Last, just run a string through the holes in the paper and tie a bow in the front around the dinosaur. It’s that easy! 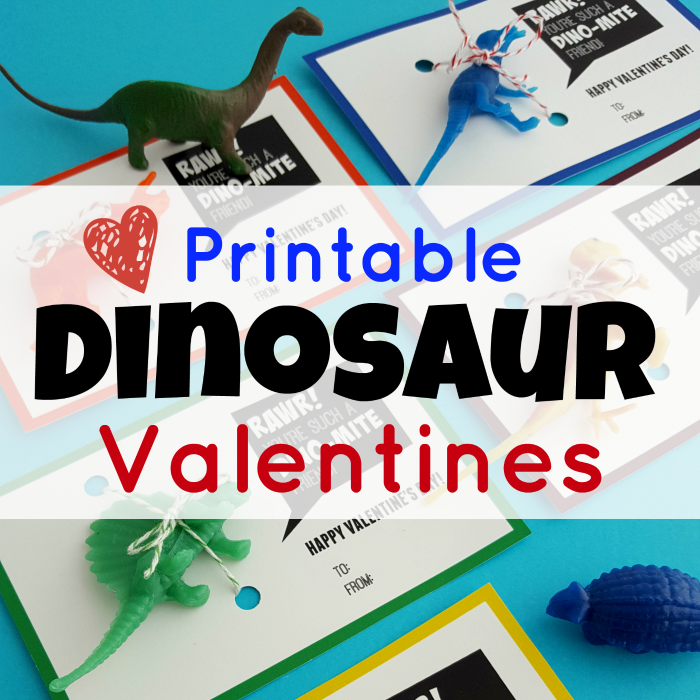 Your child can take their dinosaur valentines to school and pass them out. I love having my kids write each person’s name on them if their teacher allows them to do that. It is a great way to get them to practice spelling and hand-writing. But if not, just make sure they have enough for each person in their class or friend from school that they are wanting to give them to. I also throw an extra in for the teacher because my boys always LOVE giving their teacher a little something as well. And we all know how DINO-MITE our teachers are! 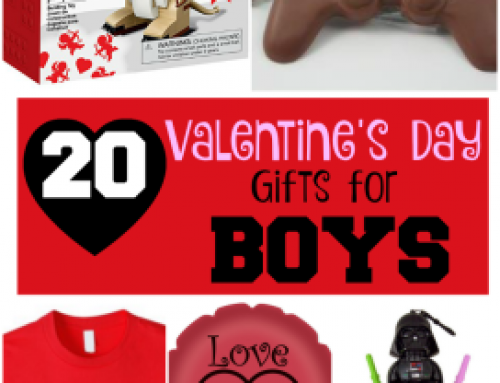 What type of Valentines are your kids looking for this year? 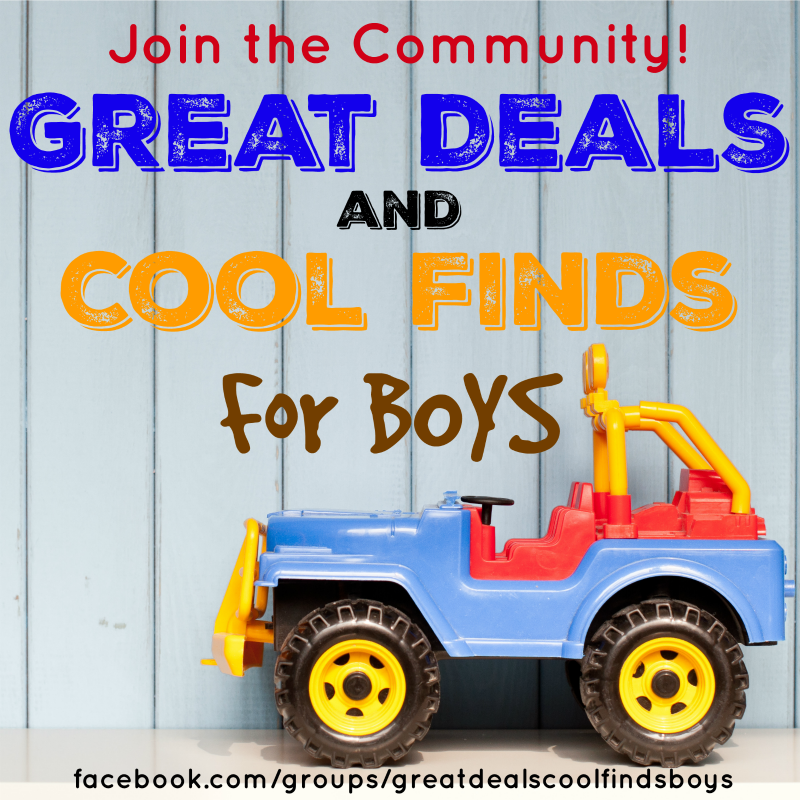 We have tons of ideas that might help you in your search! 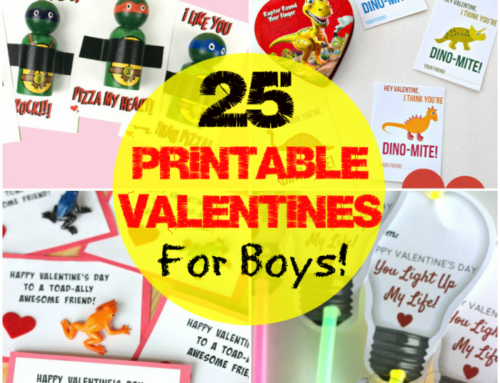 I’ve searched high and low and compiled the coolest, most amazing printable valentines boys will love that I could find. 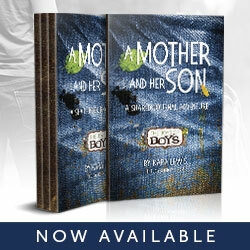 My boys have never liked anything that had to do with lovey-dovey mushy things. So I hand-picked these because I knew they would pass my boy’s test. 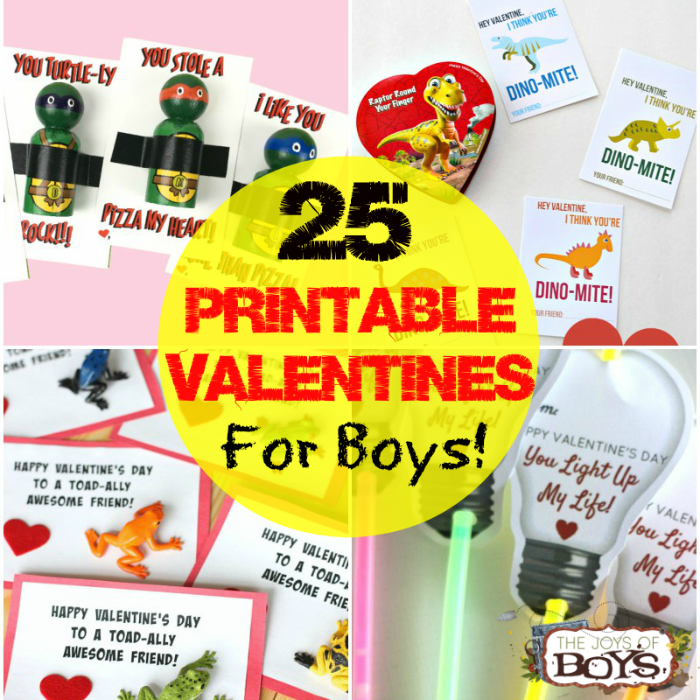 And I also found several other Boy-approved Valentines that your kids might like as well. 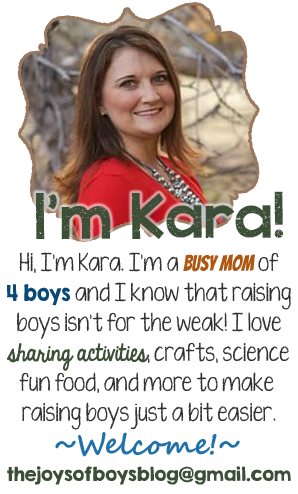 These are so fun and very creative!! 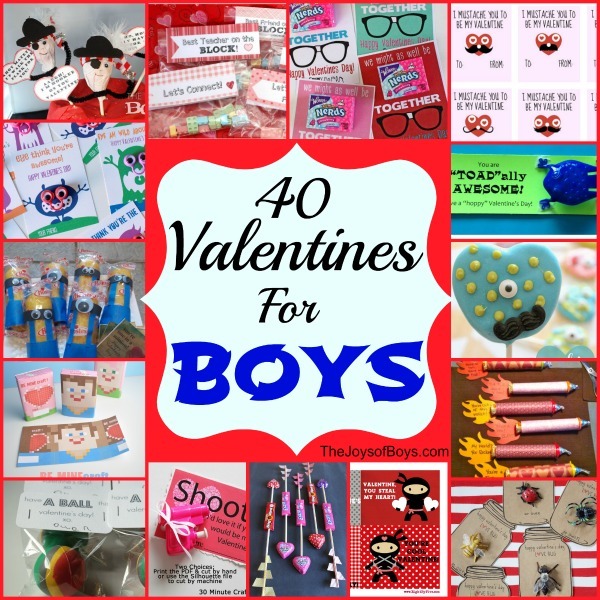 Check out these 40 Boy-Approved Valentines. 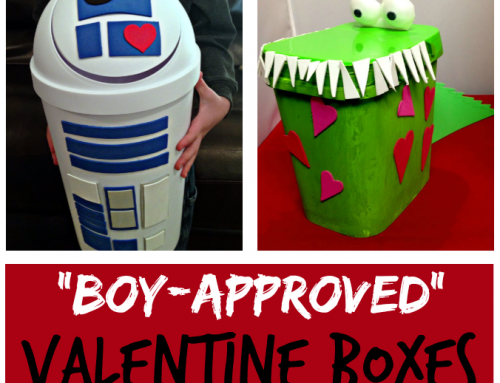 And does your school allow your kids to bring in a Valentine’s Box? 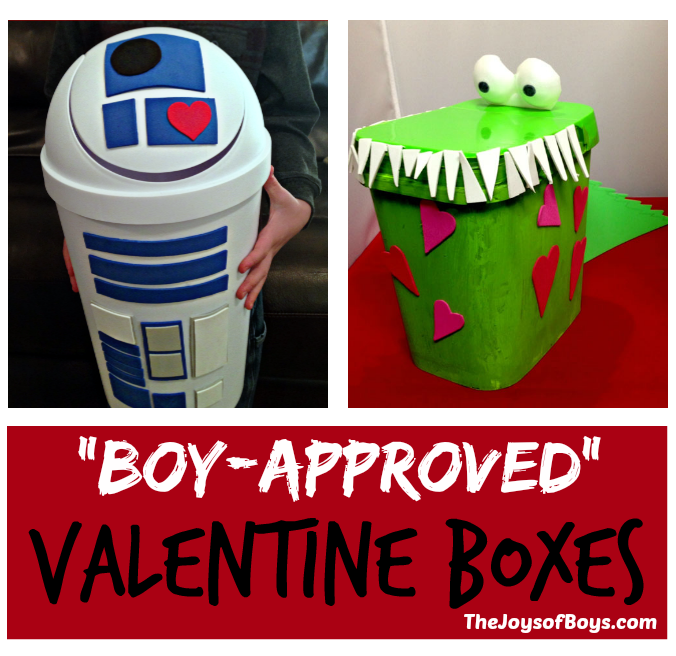 We have had a lot of fun over the years creating, cutting, pasting, and glueing the coolest Valentine boxes! I won’t lie. The purple minion is my favorite! 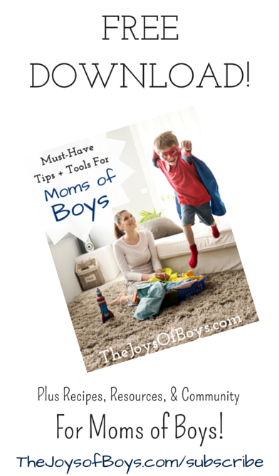 But there is definitely something for every kid on this list!